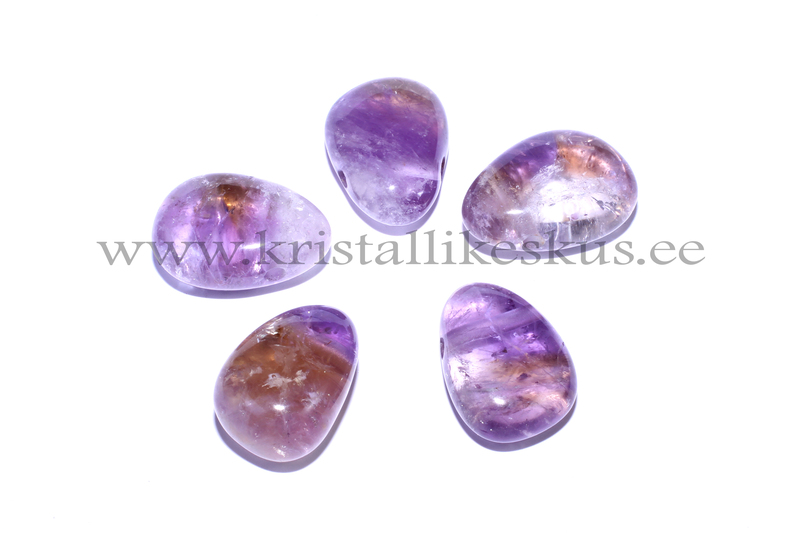 Ametrine combines energetical and physical properties of amethyst and citrine . 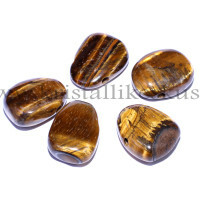 It is effectively protective stone and helps to align chakras and transform body the way it is needed. 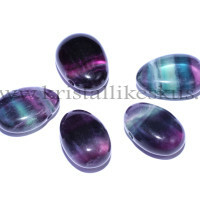 Ametrine cleanses our etheric body and helps to be connected with higher frequencies. It helps us be earthed trough the solar plexus. Extraordinary assistant for manifesting our dreams.